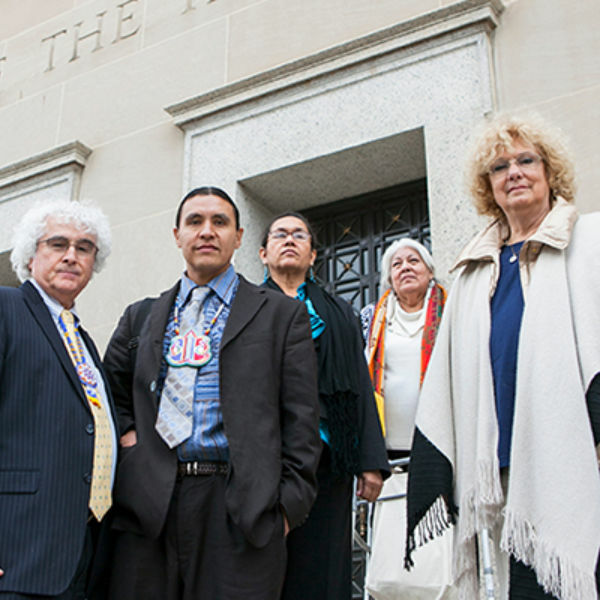 Victory in Iron Eyes Case! 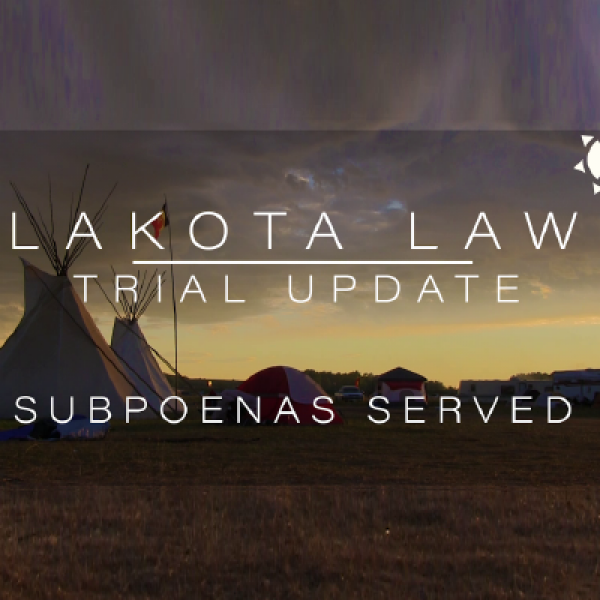 On August 21st, the state of North Dakota dropped all serious charges against Lakota People's Law Project Lead Counsel Chase Iron Eyes. This case exposed the collusion of state and federal governments with the fossil fuel industry—and their mutual goal to silence the people for the sake of profit. Wopila to all of you who supported our legal efforts. You make justice possible! Moving forward, we will keep standing against the suppression of our First Amendment rights to free speech and assembly. We will never be silent. 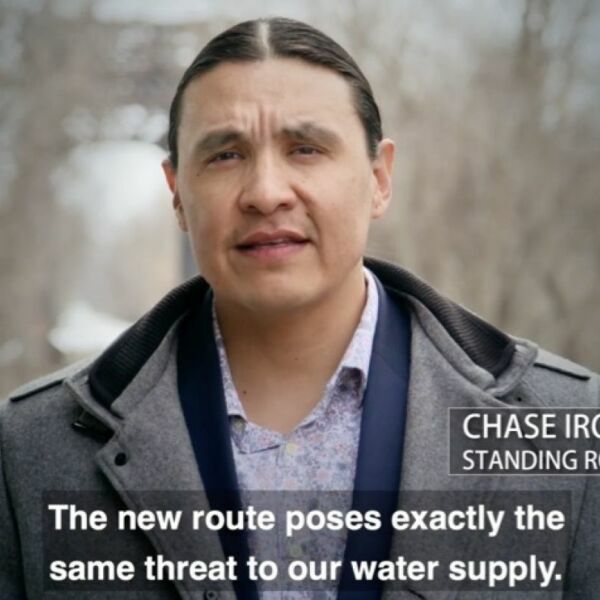 Chase Iron Eyes' successful legal stand shows that civil disobedience remains a powerful tool to combat the fossil fuel industry and climate change. 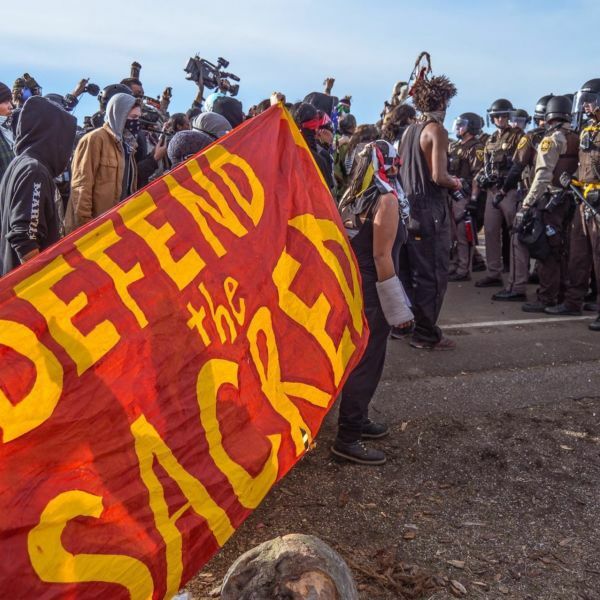 US District Court Judge James Boasberg rules that the environmental review of the Dakota Access pipeline (DAPL) was insufficient and must be reconsidered. 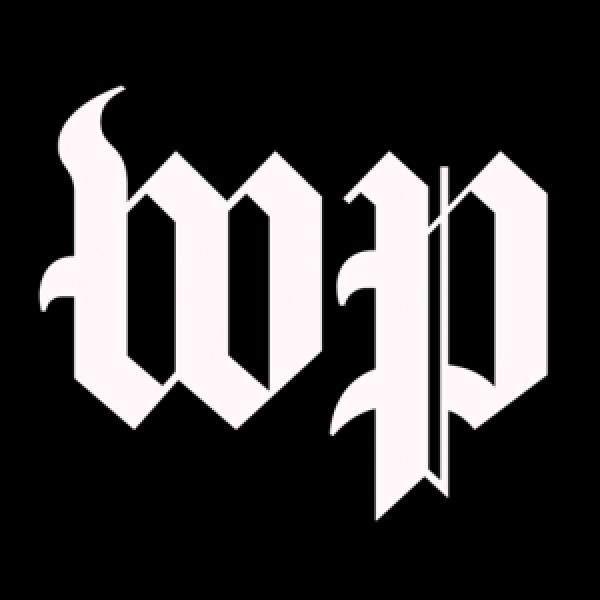 While it did not halt the flow of oil, the ruling found that the Army Corps of Engineers did not evaluate environmental justice in their approval of the pipeline. 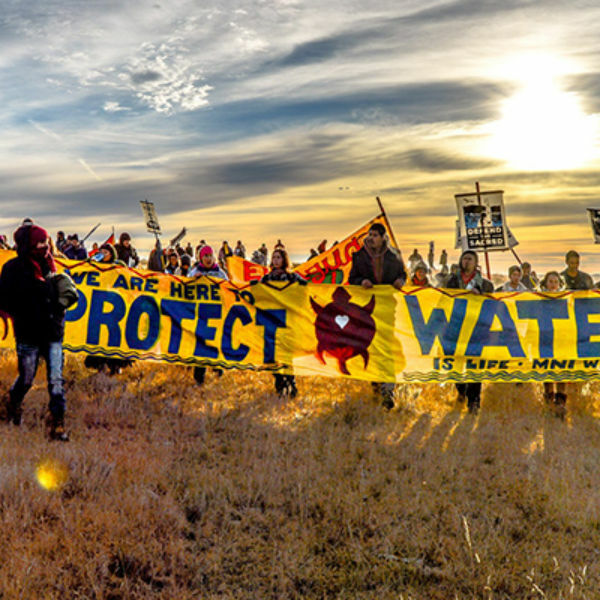 This is a limited victory in the fight to protect clean water and Lakota sovereignty, but the fact remains that a full Environmental Impact Statement needs to be conducted for DAPL. 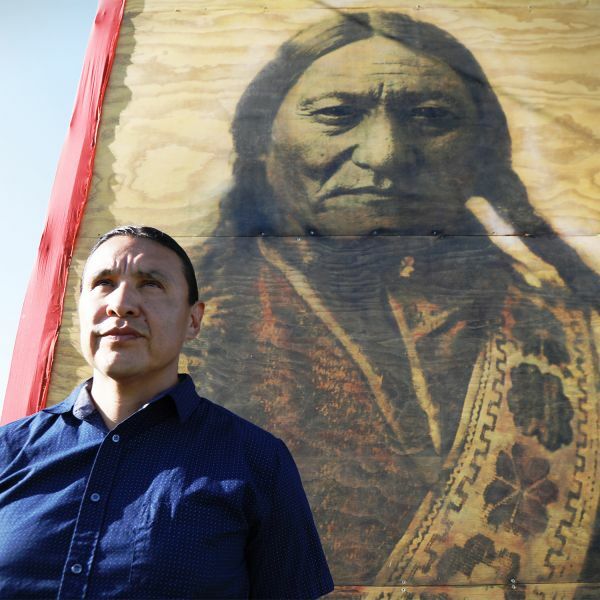 Chase Iron Eyes pleads not guilty to all charges. 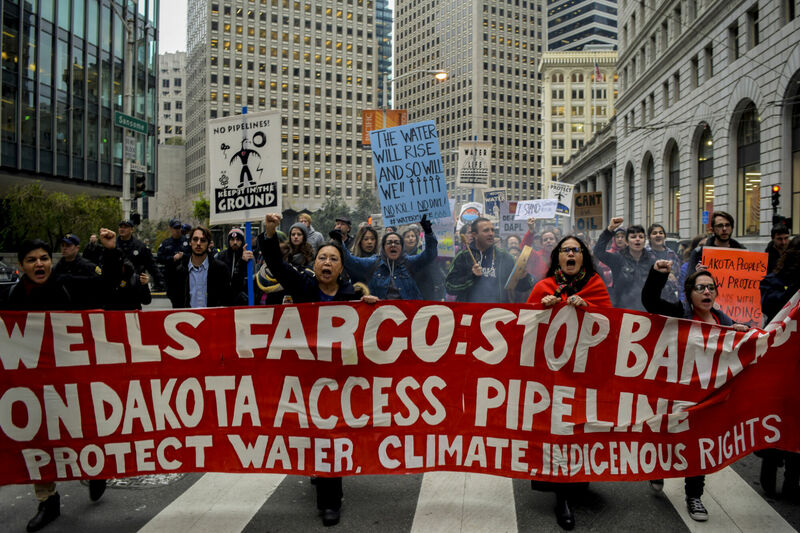 Water protectors worldwide call for people to divest from the banks that fund DAPL. 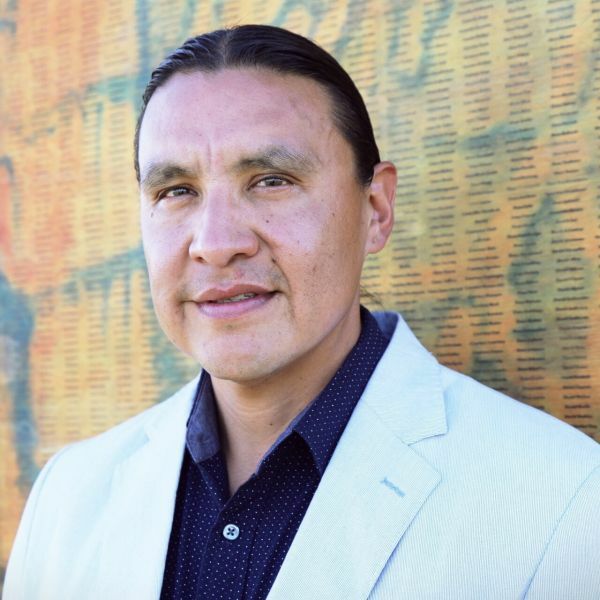 On February 1, police raid the newly-established Last Child Camp and arrest 76 people, including LPLP Lead Counsel Chase Iron Eyes. Chase is falsely charged with Incitement to Riot and Felony Criminal Trespass. 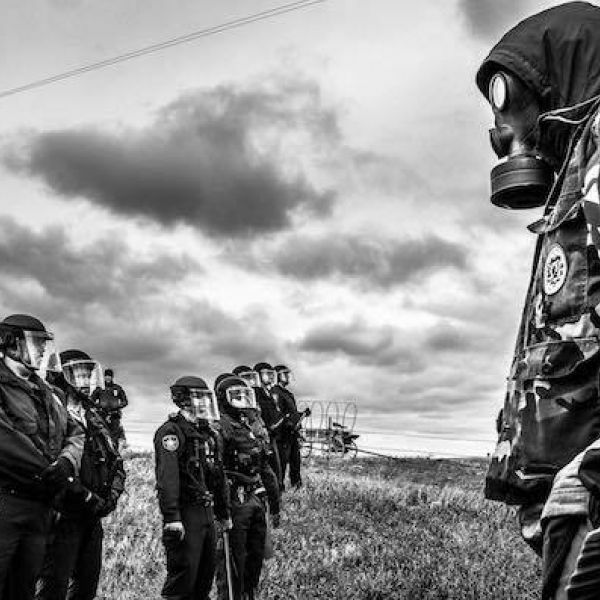 Three weeks later, a militarized force, including West Dakota SWAT, Morton County Police Department, Fargo Police Department, Wisconsin State Troopers, National Park Service Rangers, National Guardsmen, and BIA Federal Police, raid Oceti Sakowin and Rosebud camps, arrest 46, and evict the remainder. 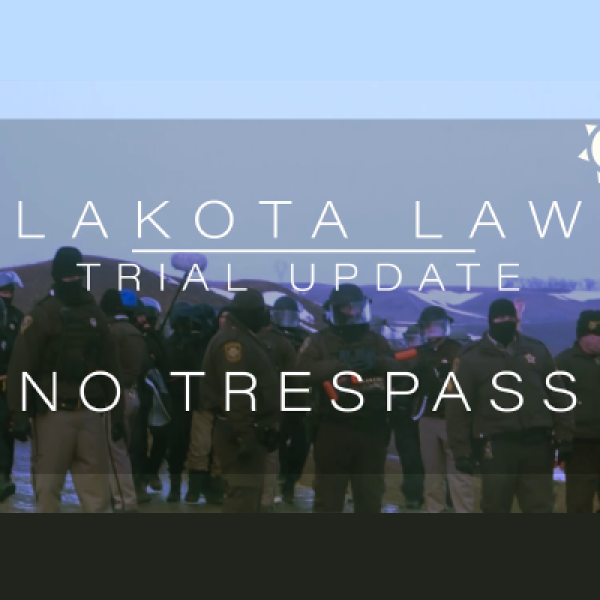 Police use tear gas, rubber bullets, and water cannons against unarmed water protectors in subfreezing temperatures during a confrontation at Backwater Bridge on Highway 1806. 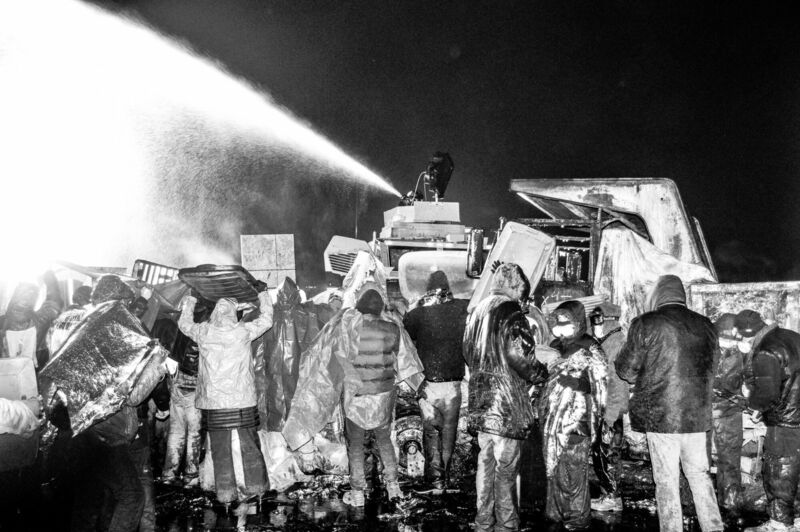 More than 140 water protectors are injured and/or suffer from hypothermia. The Standing Rock Sioux Council and Chairman Dave Archambault II issue a global appeal for people to come to Standing Rock. 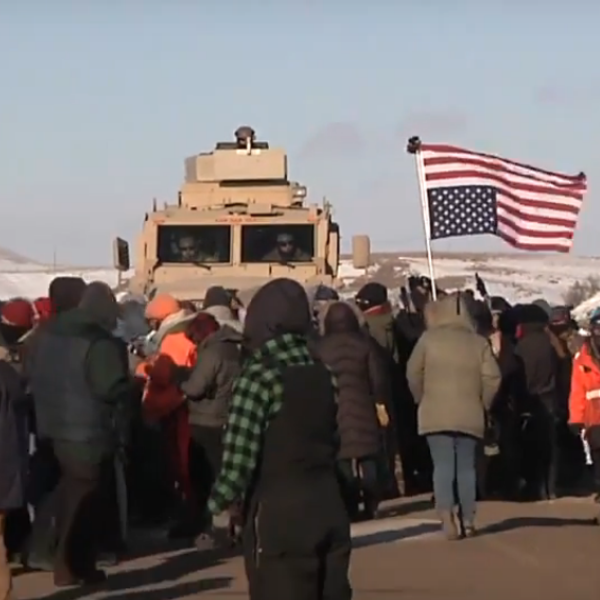 Thousands make the journey to Standing Rock in a show of unprecedented solidarity with the Oceti Sakowin, the People of the Seven Council Fires. 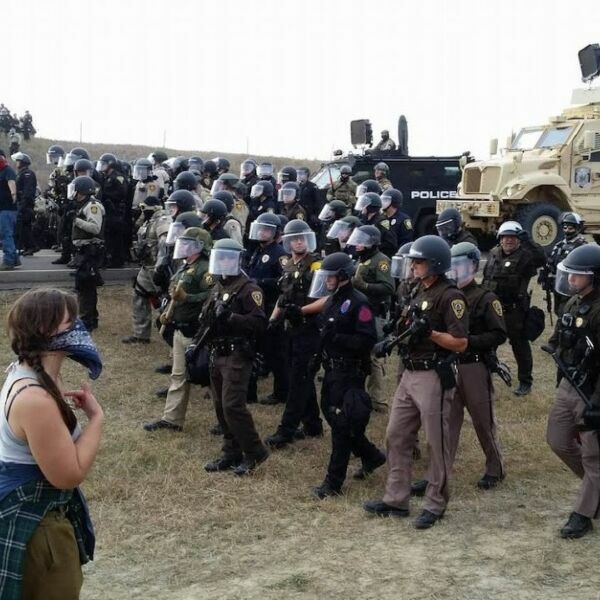 Mass arrests begin. 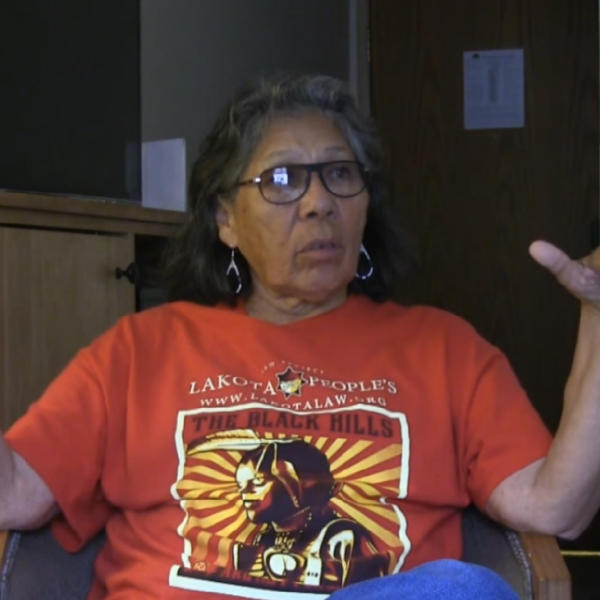 Lakota grandmother Ladonna Brave Bull Allard opens a protest camp near the confluence of the Missouri and Cannonball rivers. The camp is named, Iŋyaŋ Wakháŋagapi Othí, or Sacred Stone - the pre-colonial name for the Cannonball area. 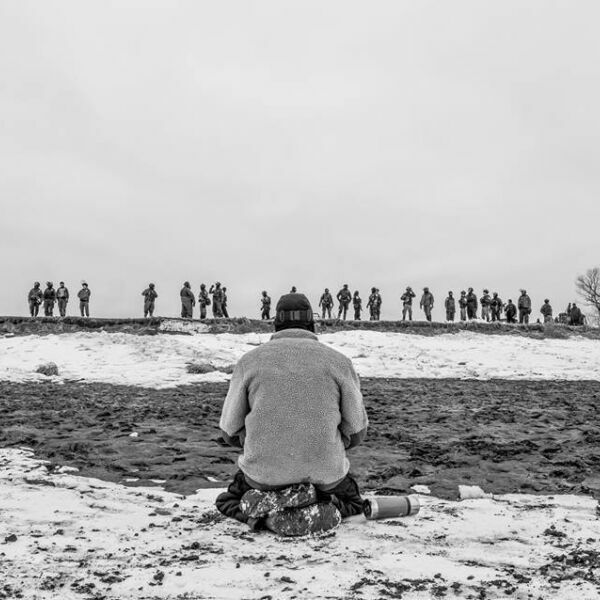 The Dakota Access pipeline (DAPL) is rerouted away from Bismarck, North Dakota, to cross the Missouri River near the Standing Rock Sioux Reservation, in an effort to protect Bismarck’s water supply. 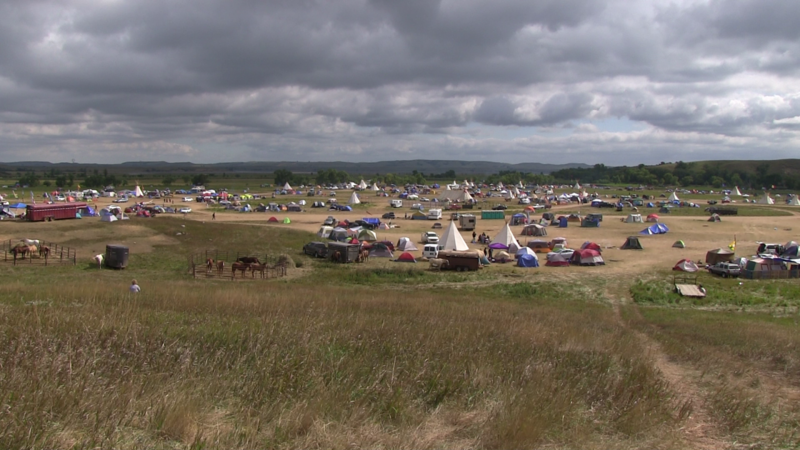 The move violates Lakota treaty rights and threatens Standing Rock’s water supply. The US government fails to enforce the 1851 treaty after it is broken by settlers. 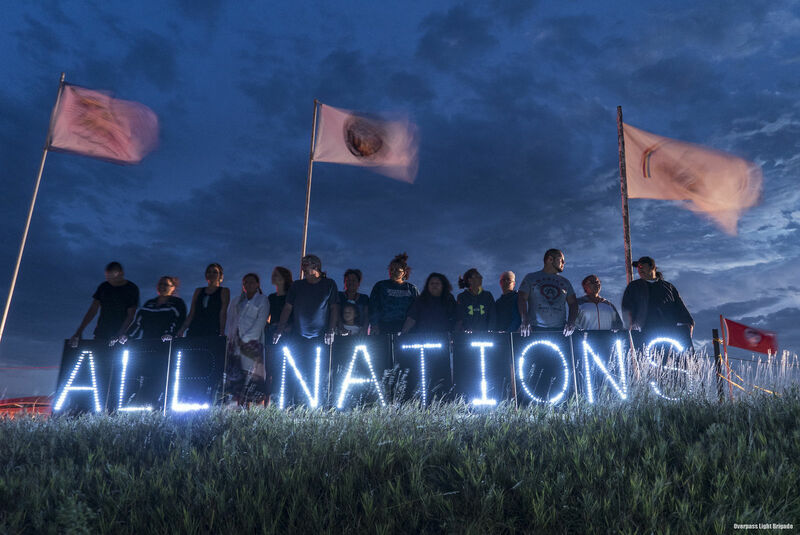 Instead, they ratify a new treaty that grants ownership of the Black Hills in South Dakota, Wyoming, and Montana to the Lakota, Yanktonai Dakota, and Arapaho Nations—in exchange for ending Red Cloud’s War. A provision in the treaty calls to “ensure the civilization” of Native children by providing them with an “English education.” This marks the beginning of the American Indian boarding schools and the formal process of cultural genocide.